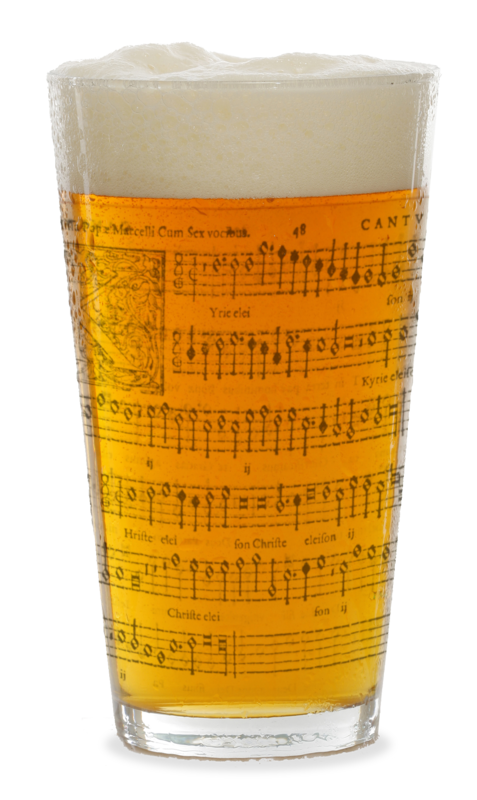 and in particular to our new followers who have signed up to our website/Facebook page/Twitter accounts in the last few weeks; I hope we’ll get to meet you at one of our come and sing and drink events soon! I really will at some point get around to explaining why we’ve had to skip sessions (I’ve been promising to do so for weeks, I know) but if there’s one small consolation for London folk, it’s that we’ve managed to squeeze in a Counterpint in the Cafe next Tuesday, January 29th. It’ll be one of our old favourites sessions, with popular works by Byrd, Palestrina, Josquin et al so it’s perfect for anyone who hasn’t been to any of our events before. Booking goes live via this link at 5pm tomorrow (Friday January 25th) with more spaces released at 9am the next day. Spaces are strictly limited and there’s no admission after 6.30pm so please don’t sign up unless you’re sure you can make it on time. Next Next post: No, you’re not dreaming – this really is a communication from Polyphony Down the Pub.